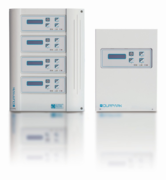 Expandable control panels from 1 to 4 module lines, with a capacity of up to 16 DETECTORS PER MODULE LINE. 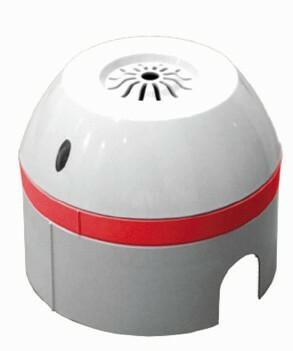 A MINI VERSION, non expandable with a capacity of 16 detectors, is available. 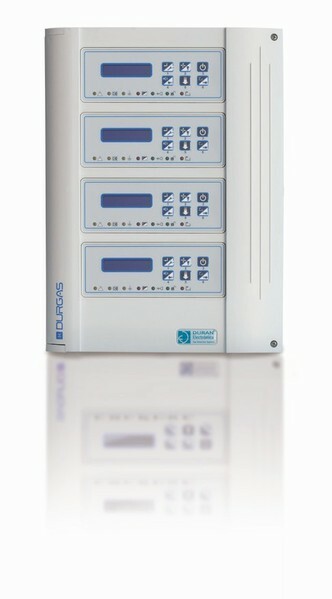 Digital communication with detectors through FOUR WIRES in RS 485 format. Maximum installation distance 1 KM PER MODULE LINE. 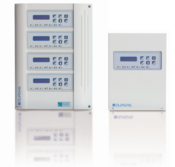 Simultaneous detection of up to FOUR DIFFERENT GASES PER MODULE LINE, in real time. 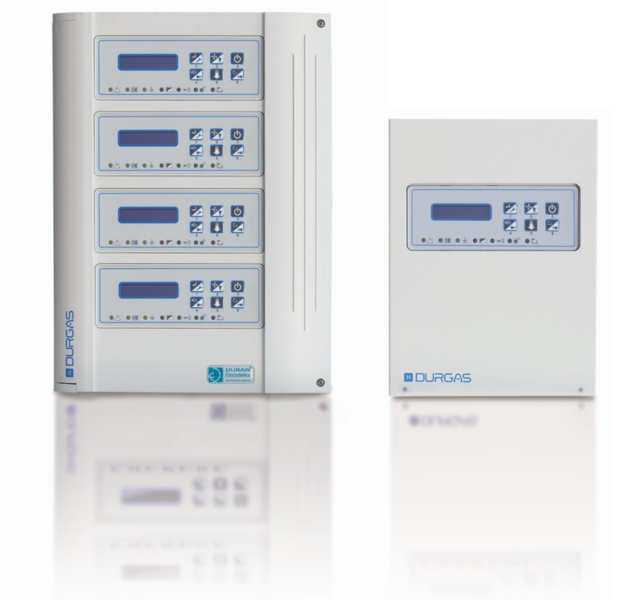 ”PLUG AND PLAy”, automatically detects the quantity, type and family of the detectors installed, auto-adjusting the adequate ranges and ventilation levels depending on the various TLVs. Expandable from one to four module lines, totally independent. 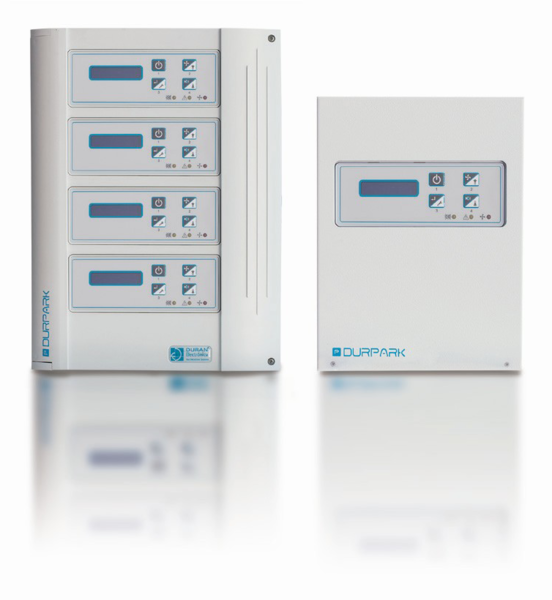 A non expandable Durpark Mini version of one module line, is available. Simultaneous detection of CO & NO 2 in the same loop. 16 addressable detectors per module line, with possibility of programming up to 2 groups, with independent actuating levels. Covers areas up to 12.800m² (according to current regulations). Each detector is individually monitorized, showing its state in real time. Detectors can be put in test mode, so they will not trigger a maneuver if they are faulty or lacking maintenance. Programmed according to spanish or portuguese standards and allows selecting spanish, portu guese and english languages. Two voltage free relay outputs, for actuating and one for alarm, individual per module line, plus one general fault output. Every module line has a capacity to memorize 14 different event types, up to a total of 999 of each type. Special line test that checks the status, quantity and type of detectors connected. Independent access to user and engineer menus, password protected.